Toronto’s Parts and Labour owner and burger champion Matty Matheson shows us the key to making an amazing burger. 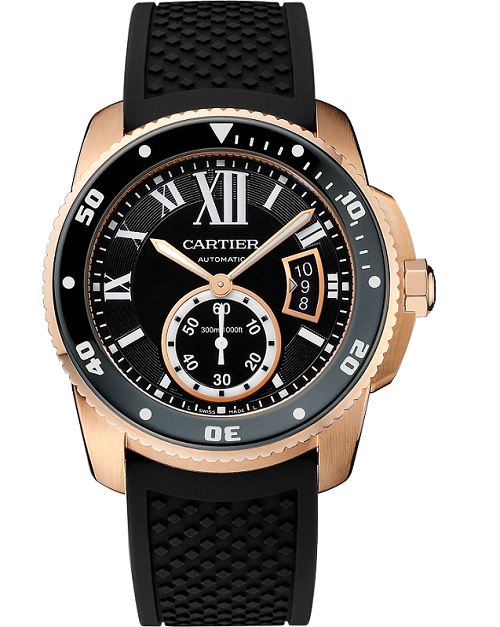 I don’t scuba dive–hell I don’t even snorkel–but I love the style of diver watches like this. Amazon’s music app isn’t new, but it has an exciting new feature that basically reinvents it: Amazon Prime members (like myself) now get streaming, ad-free access to over a million songs and hundreds of pre-made playlists, a la Spotify. 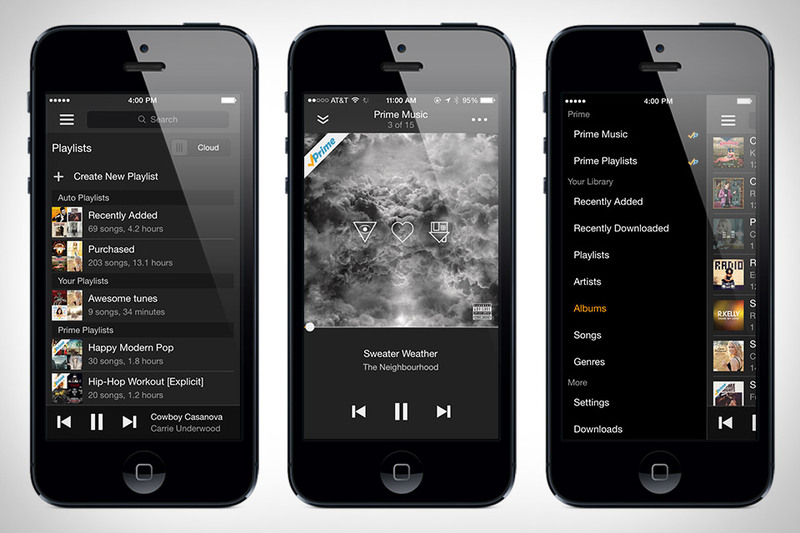 You can even download Prime songs to your phone or tablet for offline access. 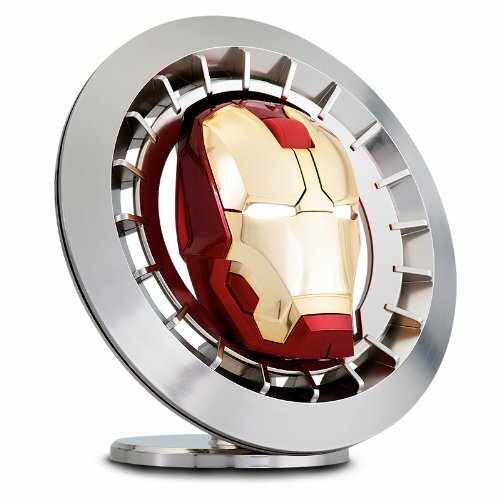 I’m not crazy about the Marvel universe, but I have to admit: this is a damn cool mouse. It looks great, the stand is awesome, the eyes light up (which you can turn off if you prefer), and it’s actually a high-quality mouse meant for gaming. 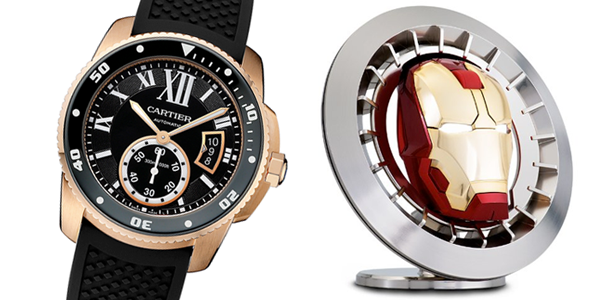 Yes, it’s bit overpriced, but if you’re into collecting cool Iron Man things, you’ll probably want to add this limited edition mouse to your stash. 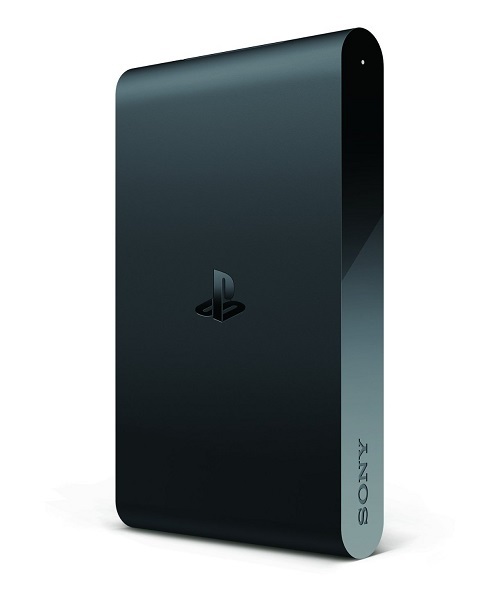 If you have two or more TVs but only one PS4, the Playstation TV is for you. This tiny little box hooks up to other TVs in your house and allows you to play your PS4 games on them via Remote Play. 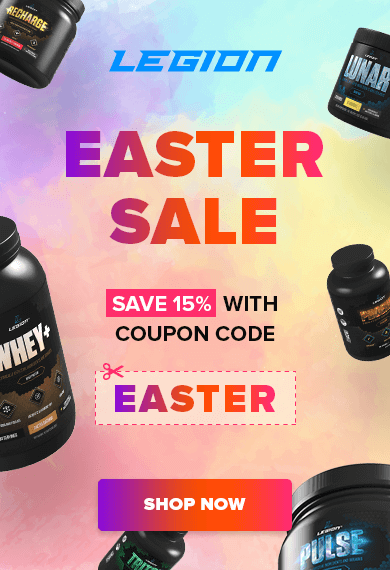 It supports two Dualshock 3 or 4 controlls and also allows you to stream PS3 games over Playstation Now and download certain PS Vita, PSP, and PS One games to an SD card and play them as well. As a history buff, I just love reading the work of people like Robert Greene. The themes of his brilliant books are timeless, the depth of his historical analysis is intriguing, and many of his insights are compelling. And best of all, these books aren’t just theoretical flights of fancy–you can glean a lot of practical wisdom that can make a real difference in your life. Out of each of his books that I’ve read so far (all but The Art of Seduction, which will be next), I’ve enjoyed The 48 Laws of Power most. 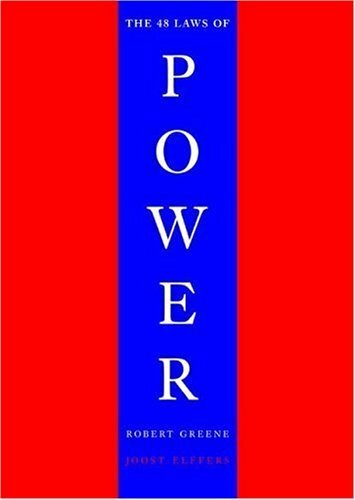 In this book, Greene explores the fascinating history of power and how it has been successfully gained, used, and defended. True to his style, Greene doesn’t give a damn about the morality of the issues at hand and simply reports what he finds, leaving you to decide how you use the principles uncovered. As the old cliche goes, the information in this book can be used for good or evil alike. While many of the principles sound quite ruthless and distasteful (“Crush Your Enemy Totally,” “Discover Each Man’s Thumbscrew,” “Pose as a Friend, Work as a Spy”), and the book has a noticeable slant toward using these strategies offensively, understanding how they work can help you avoid becoming a victim of those that use them to gain advantage over others (and there are many more of these people out there than you might think). 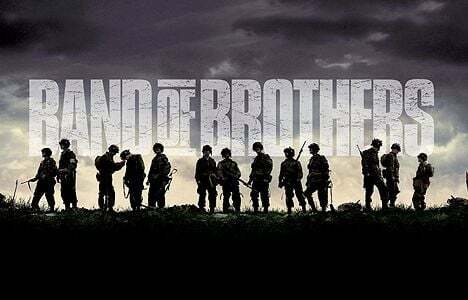 Band of Brothers is one of the best TV shows–no, cinematic experiences–I’ve ever had the pleasure of watching. I’ve always liked WW2 stories so I’m a little biased, but I think this is right up there with Game of Thrones and Breaking Bad in terms of thematic depth and gravitas, and seasons 1 of Lost, 24, and Dexter in terms of overall entertainment and watchability. In Band of Brothers you follow the harrowing exploits of Easy Company of the 101st Airbourne Division from the beginning of bootcamp through the end of the war, and get a true-to-life re-enactment of what it was actually like to parachute into France on D-Day and fight your way into Germany as the Third Reich toppled. The grainy visual style is perfect for recreating the WW2 experience. It makes you feel like you’re watching a high-quality documentary of live footage, not a polished, pristine Hollywood production. The audio is second-to-none, especially in the battle scenes, which are just awesome if you have a good surround sound system (it’s just mayhem–bullets whiz all around you, explosions hit like punches, and screams of orders, terror, and agony come from all directions). Speaking of the battles, of which there are many, they’re just outstanding. They’re every bit as thrilling and downright intimidating as what you experienced in Saving Private Ryan. The pre-show interviews with the actual men of Easy Company are poignant and add a deep emotional undercurrent to the show itself. You’re not watching a tale spun by a writer–you’re watching a lovingly crafted tribute to men of incredible strength and valor. Whether you have any particular interest in WW2 or not, Band of Brothers is one of those shows that everyone should enjoy.